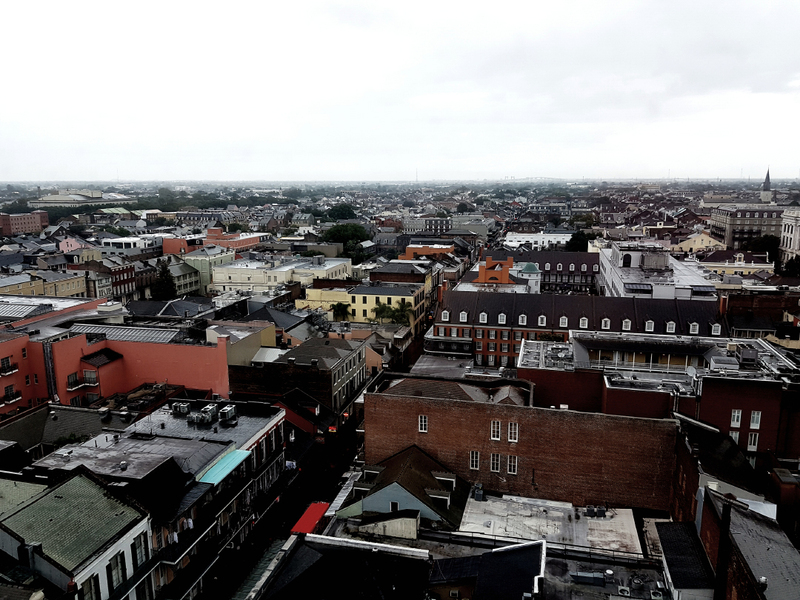 This year, I had the opportunity to attend the American Physiological Society Intersociety Meeting Comparative Physiology: Complexity and Integration in New Orleans, Louisiana. I got to experience the infamous Bourbon Street during Voodoo Fest, listen to amazing live jazz music and eat crayfish in every possible way, all while talking science with familiar faces and new ones. I wanted to take this opportunity to acknowledge and congratulate all the students from Canadian universities who gave amazing talks and poster presentations. This conference really demonstrated the high quality of both research and researchers being produced in Canada; and it was really awesome to witness and celebrate! I would like to give a shout-out to all the travel award winners: Josh Alpern (Queens University), Brittney Borowiec (McMaster University), Alexander Clifford (University of British Columbia), Till Harter(University of British Columbia), Timothy Healy (University of British Columbia), Catherine Ivy (McMaster University), Elizabeth Johnston(University of Guelph), Phillip Morrison (University of British Columbia), Cayleih Robertson (McMaster University), Emily Ruhs (Université Du Québec À Rimouski), and Derek Somo (University of British Columbia). We also saw that two of the three “best poster awards” were awarded to Canadians. My colleague and friend Catherine Ivy (McMaster University) and myself (Sulayman “Sully” Lyons, McMaster University), won the APS Intersociety Meeting Poster award and the Sable Systems Poster award, respectively. Congratulations to the prestigious Scholander Award Winners, Elizabeth Johnston (University of Guelph), and the first and second place runner ups for this award: Alexander Clifford (University of British Columbia) and Till Harter (University of British Columbia), respectively.